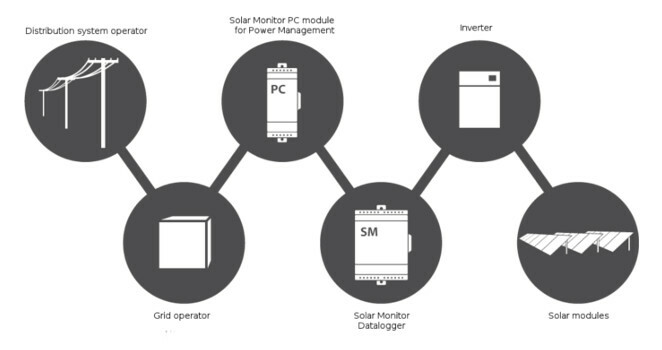 Only the Solar Monitor system provides you with a clear overview of how your hybrid PV plant works and whether it is properly designed. 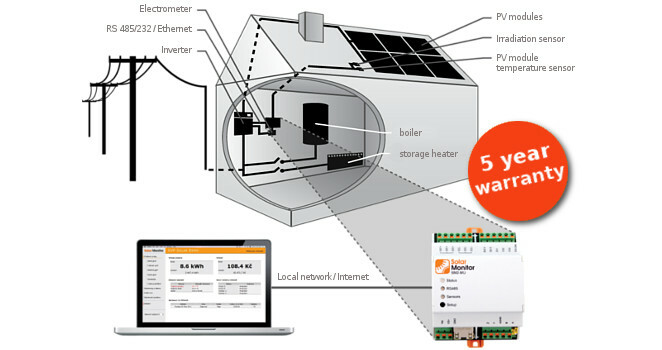 Remote control of your domestic power plant for an advantageous price. Current production, outage notification and invoicing in your browser. Get valuable data with a set of sensors. Add more functions with our extension modules. 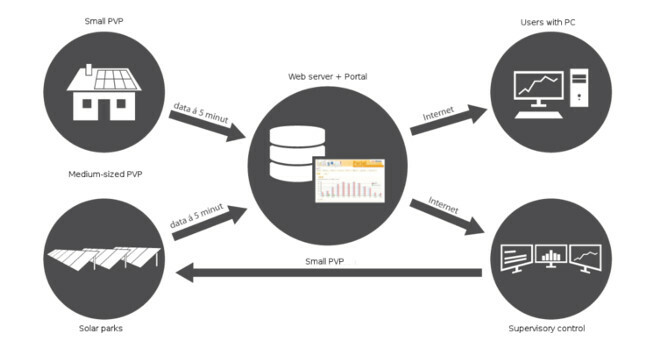 All data from your PV plant on the internet. 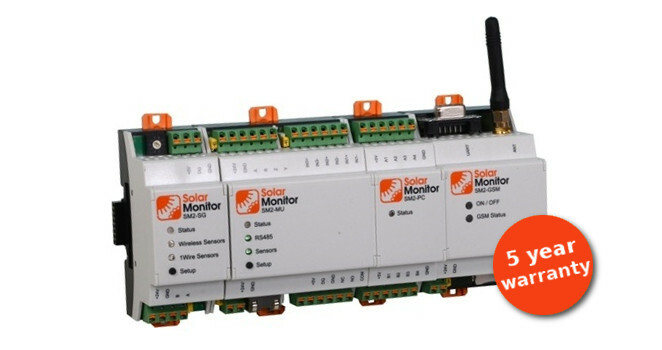 It is possible to monitor more PV plants on one place. 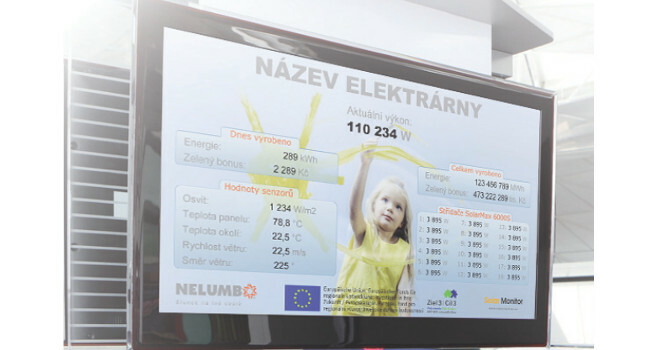 Present data from your PV plant to your customers or employees on large LCD panel located for instance in the entrance area. We are exhibiting at 2nd Senior Programmer´s Fair, Saturday, May 19, 2018, https://www.jobsdev.cz/. 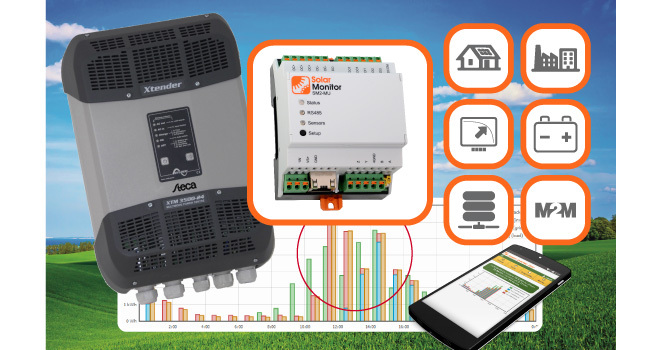 This article deals with several options of communication provided by datalogger unit SM-MU, also known as „energy gateway“.